Join the Band hosts an open house concert from noon to 2 p.m. Saturday at Café 322, 322 W. Sierra Madre Blvd., Sierra Madre. Call (626) 836-5414 for details. 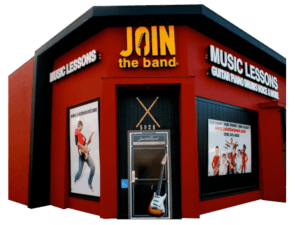 To learn more about Join the Band, or inquire about its January Pasadena session, visit jointheband.com.